Gardeners of Buffalo's East Side banded together to create the first-ever garden tour on Saturday, July 21, 2018. And it was great. 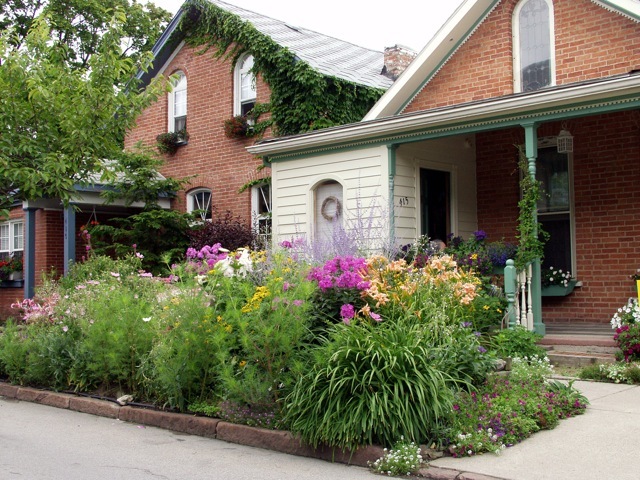 The East Side gardeners embraced to idea and ran with, quickly garnering 40+ gardens. An impressive start for a first-time tour. Gardens Buffalo Niagara was secured as a 501(c)3 pass-through, and for promotional support, as well as a web presence on its (this) site. The group also received a generous donation from an anonymous donor, helping to defray expenses. Whether it's in East Aurora, or on the East Side, it's always great to see people bond over a common interest in gardening. Buffalo's East Side has a large African American population, but is much more diverse than most think. 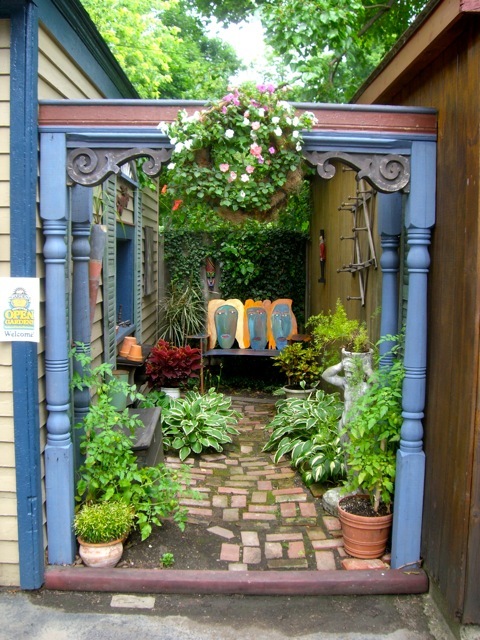 Like any other garden tours that have no lofty garden criteria, no judging, and no fees to enter, there were some gardens that shone brighter than others. 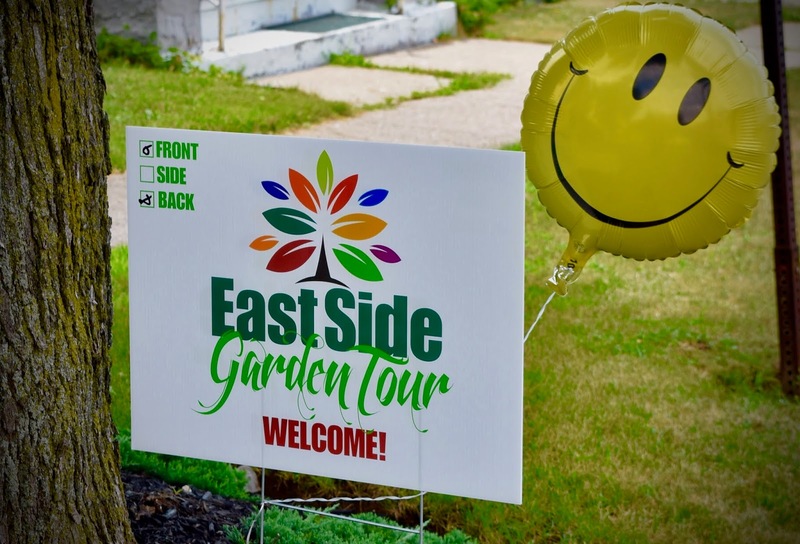 That's part of the exciting part though—over time gardeners "up their game", some gardeners encourage neighbors and friends to participate, and that makes a great tour greater. We've seen it over and over again in garden tours across the region. And Mary and the east Side volunteer group should feel tremendously satisfied to have been the spark (and the glue) to make it happen. The Wilson Street Farm. I bought some tomatoes here. Chestnut Garden–Tony had ice cream! What a faboulous selection of gardens! 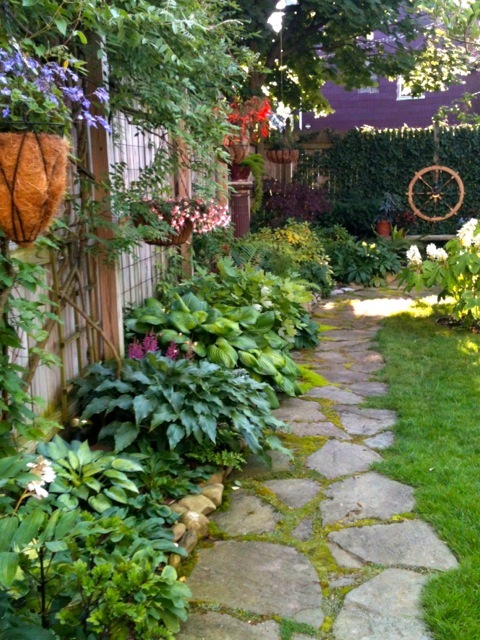 I would love to have a garden tour so inspirational and a but humbling.